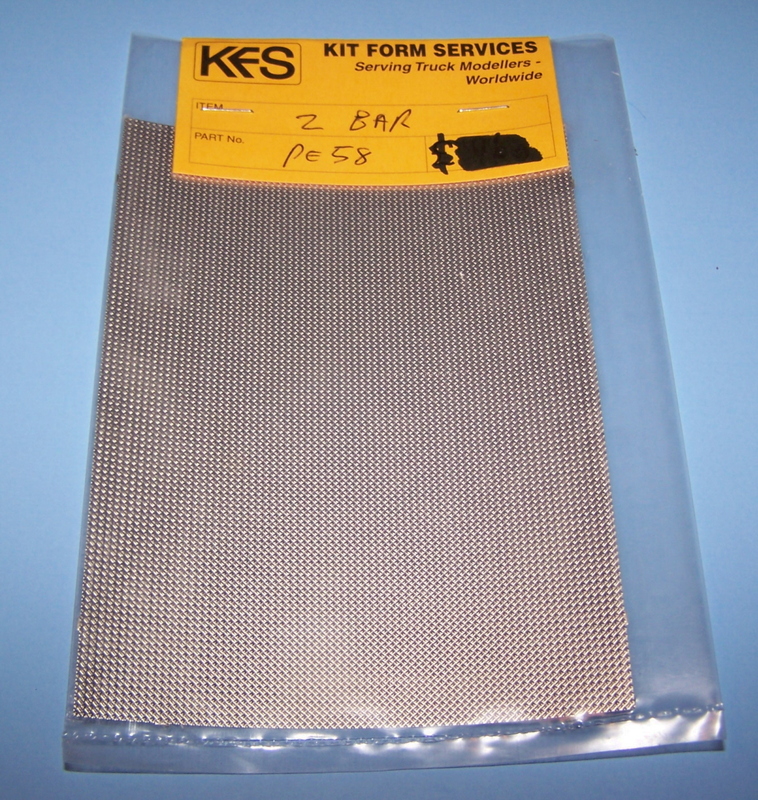 Cast resin fuel tank kit. 1 fuel tank and brackets for Scania 2,3 and 4 series trucks. 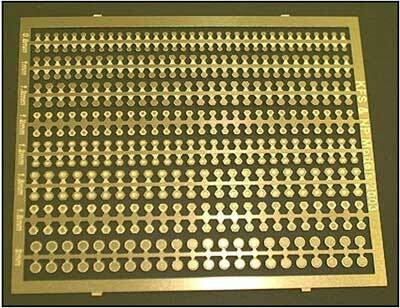 Tank measures 35mm long x 30mm square, could be used as water or hydraulic tank. 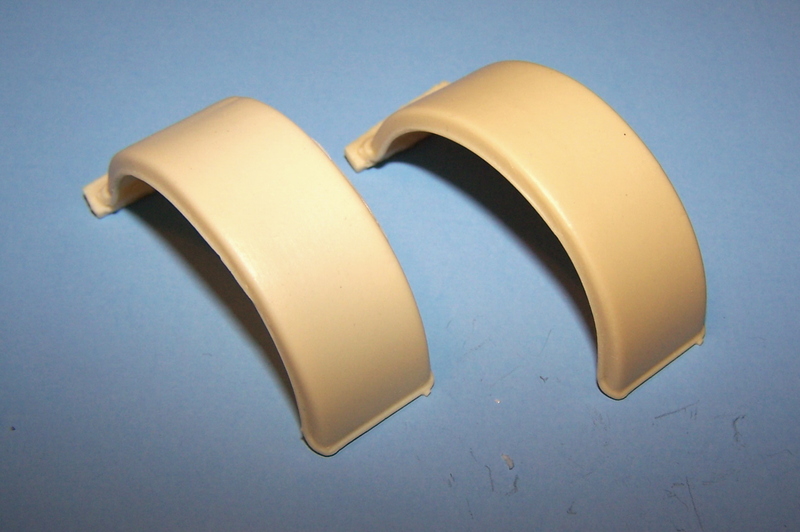 Set of 2 18mm wide full fenders, perfect for pusher or tag axles with super single tires. 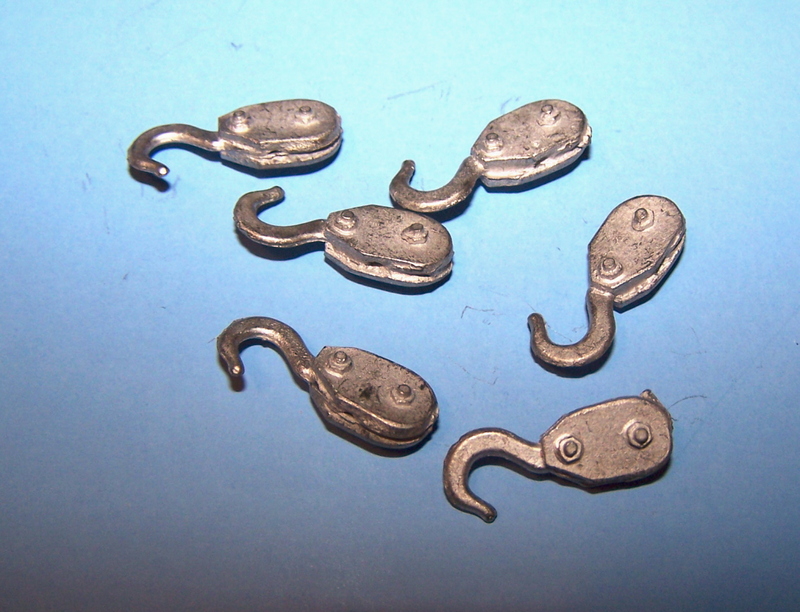 Set of 6 large hooks with cable pulley. 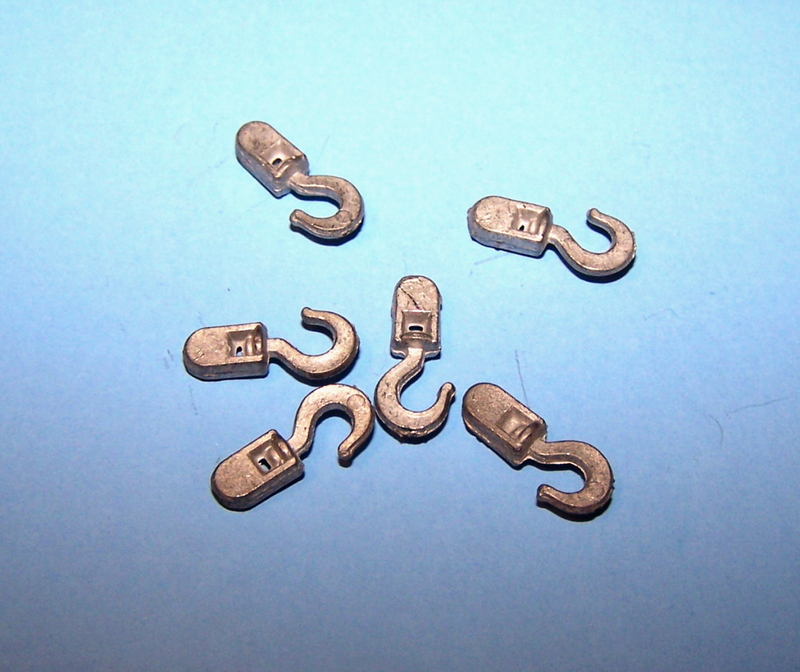 Set of 10 marker lights on right angle brackets for use under truck or trailer bodies. 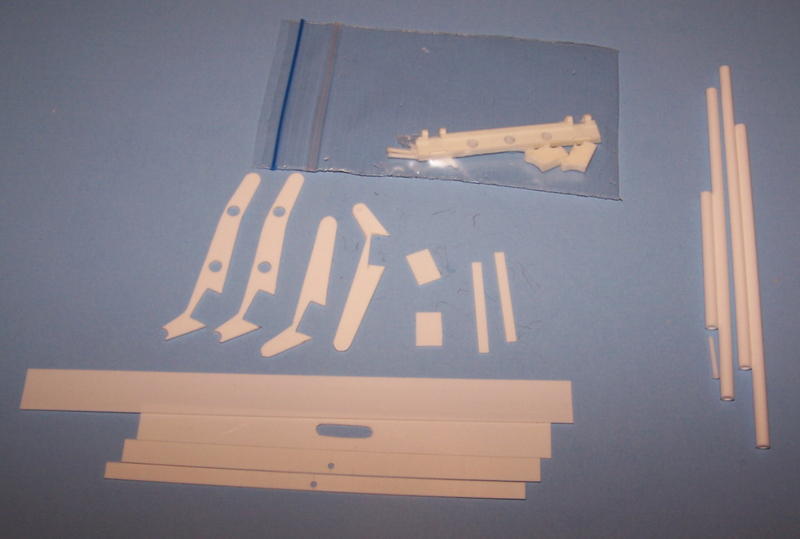 Bull or Roo bar kit includes plastic and resin parts with instruction sheet. 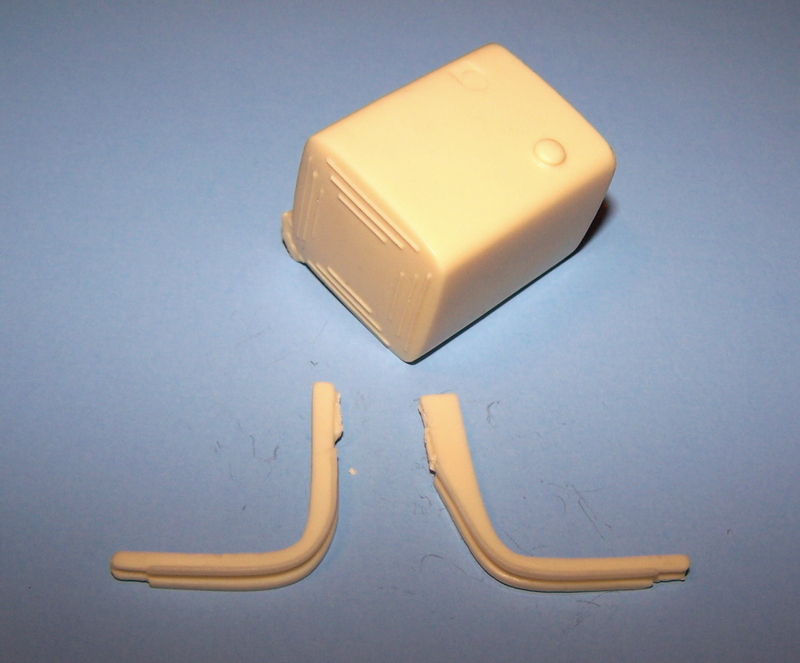 For use with auslowe T-950 conversion or modified to fit other 1/24th scale Kenworth conventional cab trucks. 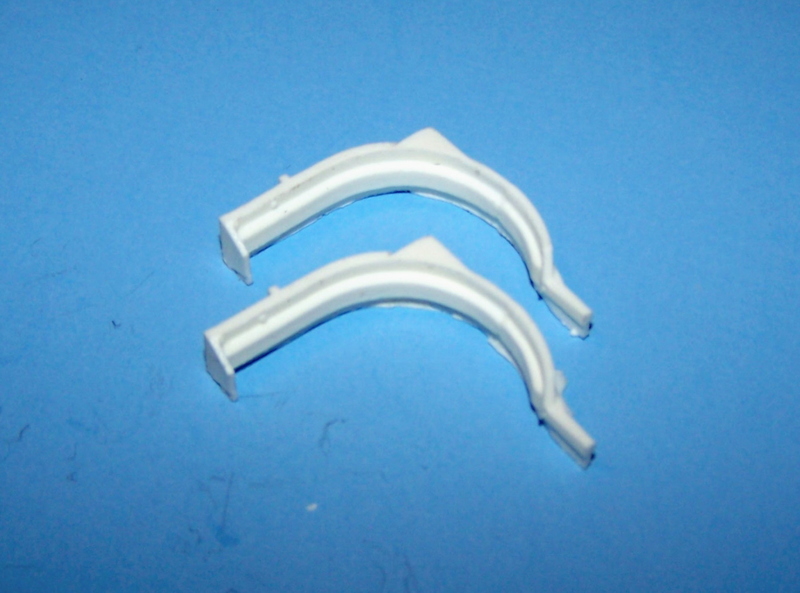 Bull or Roo bar kit for Mack R Model trucks. 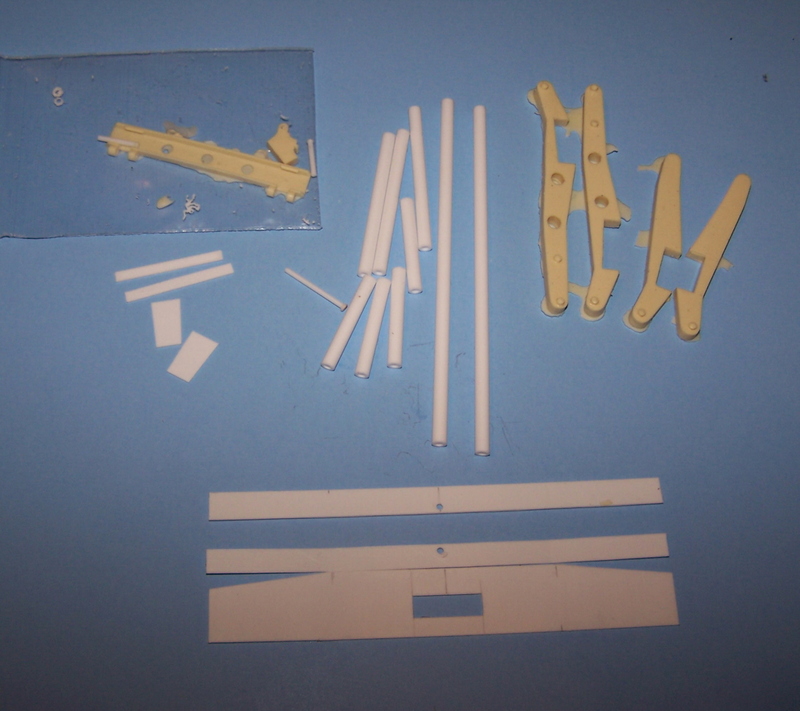 consists of plastic and resin parts with instruction sheet. 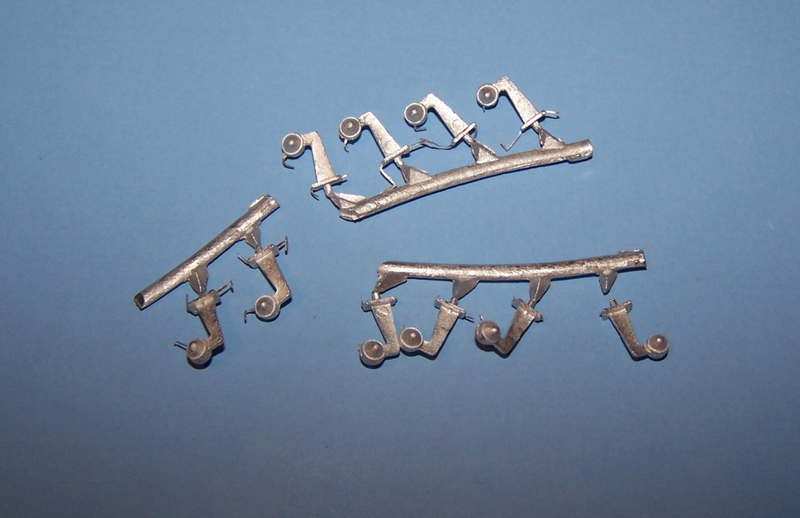 Cast resin fuel tank brackets. 1 pair of fuel tank brackets for 27mm diameter round fuel tanks. Generic Chrome customizing sheet with Naked ladies, V8 badges, Custom Scripts, number plate surrounds. Great value for money. Set of 2 exhaust stacks with resin mufflers, aluminum pipes and photo etched guards with No logos. Set of 2 exhaust stacks with resin mufflers, aluminum pipes and photo etched guards with Ford logos. 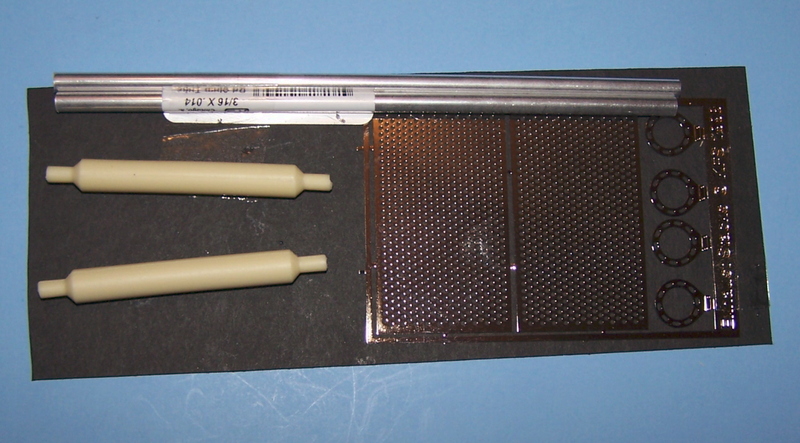 Photo is of stacks with plain guards. Set of 2 exhaust stacks with resin mufflers, aluminum pipes and photo etched guards with Peterbilt logos. Set of 2 exhaust stacks with resin mufflers, aluminum pipes and photo etched guards with Kenworth logos.